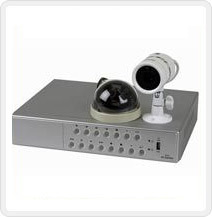 We offer high performing dome camera system, CCTV camera etc. 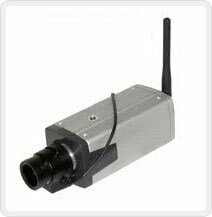 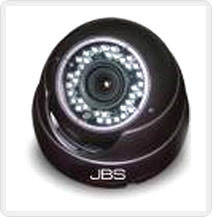 We offer high performing CCTV camera system, dome camera etc. 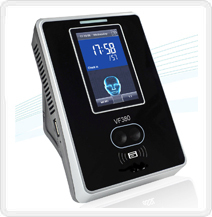 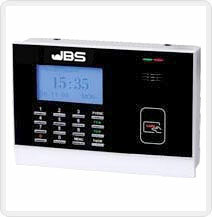 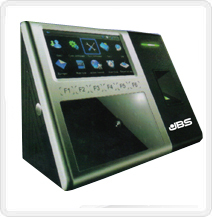 An Attendence Biometric Machine, attendance biometric reader these finger print reader or time attendance fingerprint machine that we have are known for their performance. 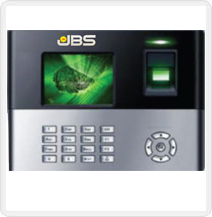 These finger print readers comes with the facility of finger registration single/ multiple fingers, attendance machine, ginger image options: 1:1 match, 1:N match (only finger). 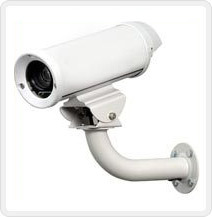 Language : English, French, Spanish, Czech, Indonesian, Portuguese and Turkish etc.